Browse: Home / Main / KSR Shop: Buy One, Get One 50% off sweatshirts and tees! KSR Shop: Buy One, Get One 50% off sweatshirts and tees! The KSR Shop and Kentucky Branded have the perfect way to get your wardrobe ready for the fall temperatures. Head to ShopKSR.com to buy one, get one 50% off sweatshirts & tees. 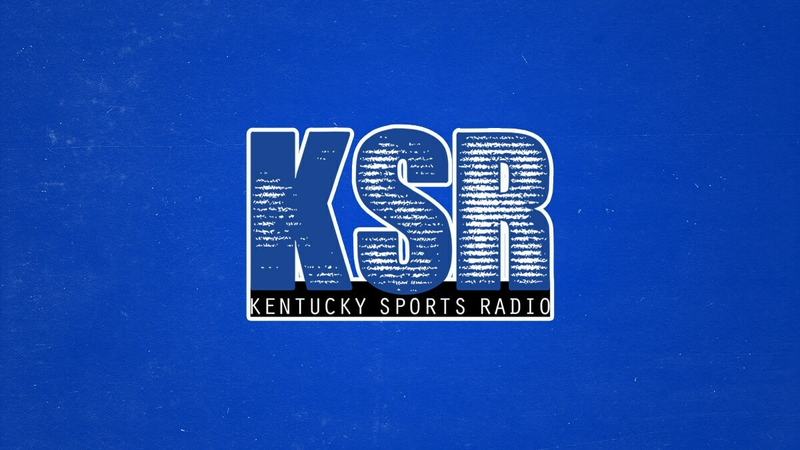 Now is the time to stock up on KSR sweatshirts, UK tees, and more. Sales runs through this weekend. Tell your family and friends. Go Cats.